The growing dangers of global warming are a matter of concern for all of us. The excessive burning of fossil fuels has led to this menace and we can save our environment by starting from our home. Instead of using fossil fuels, we should use fuel-efficient stoves for heating your rooms. Wood burning and pellet fueled stoves are a good option for room heating widely used by people today. There are several retailers who sell stoves online so it’s now a whole lot easier to get your hands on one. Wood or pellets that generally include sawdust or wood shavings are a more eco-friendly fuel compared to other kinds of fuels like natural gas, coal or oil. Hence, wood burning and pellet burning stoves are increasingly becoming popular, as money-saving and green heating systems for our homes. 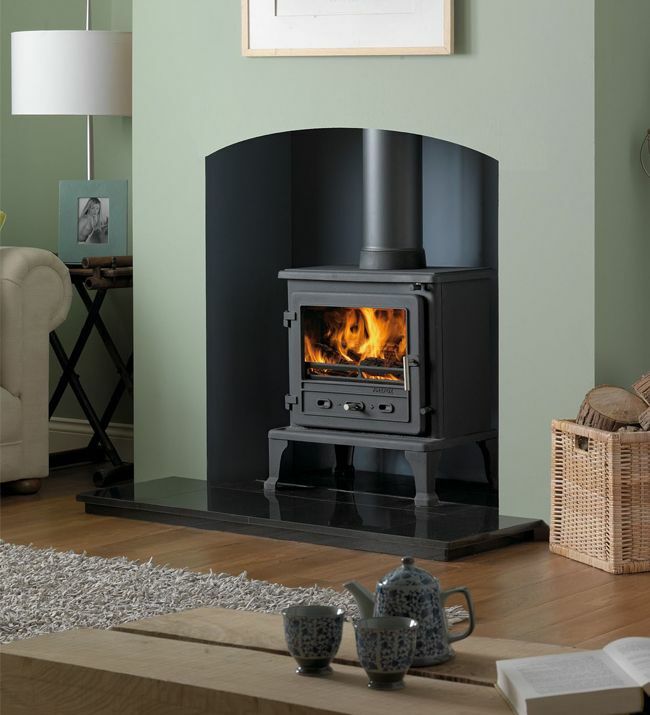 For those who have a fire place, use a wood burning or perhaps a pellet stove being a place connected directly into the chimney, but when you don’t have a fire place a standalone stove would fulfill the requirements. However, a chimney is a must if you purchase a free standing stove. Although, both wood burning stoves and pellet stoves are similar in fuel efficiency, they have their varying features. Wood burning stoves are difficult to maintain as you need to do everything manually from stacking wood to igniting the fuel. Alternatively, a pellet burning stove is much more convenient, as it can be electrically operated, but you will have to load the pellets. However, proper care must be taken in both the options. There are various models of wood burning stoves, pellet burning stoves, inset multi fuel stoves and flueless gas stoves present today and since they form a part of your décor, you can find some appealing designs and styles that will integrate well with the other things in the room.